In the late 1800’s, Buffalo, New York was a place on the rise. It was a growing city and attracted some of the most well-known architects in the country. It was during this time when Henry Hobson Richardson designed the massive Buffalo State Asylum for the Insane. Today it’s known as the Richardson Olmsted Campus. Richardson’s vision for the asylum followed the Kirkbride Plan, a then-progressive philosophy advocated by Philadelphia psychiatrist Thomas Story Kirkbride. The facilities utilized a belief of “building-as-cure” and had long, rambling wings designed to give patients sunlight and fresh air. It included sprawling lands and farmland, causing Richardson to enlist the help of landscape architect Frederick Law Olmsted. Construction began in 1872 and took nearly 25 years to complete. In 1986 the complex was designated as a National Historic Landmark. However, following a decline in patients and growing expenses, the site closed in 1994. The battle for preservation began, and the state Supreme Court ruled in favor of the Preservation Coalition of Erie County, setting in motion a nearly $100 million rehabilitation. Today the complex is being re-imagined as a cultural destination for the entire region. 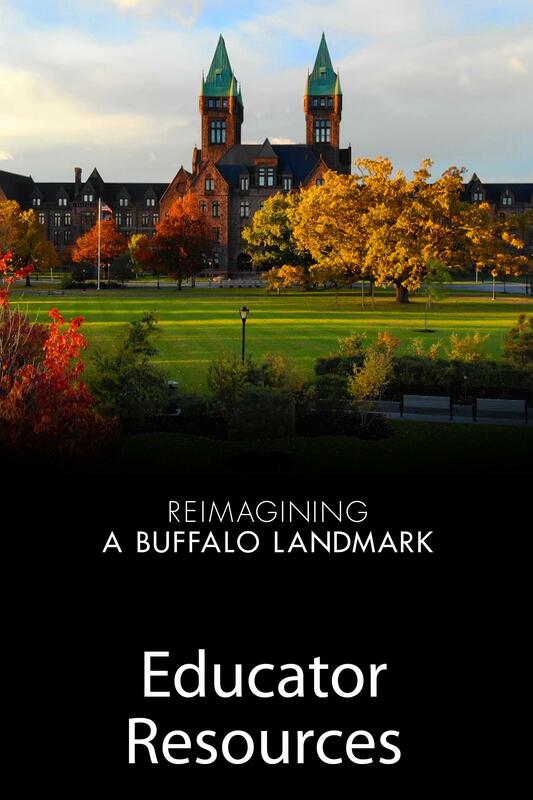 The Richardson Olmsted Campus truly bridges Buffalo’s past with its future. 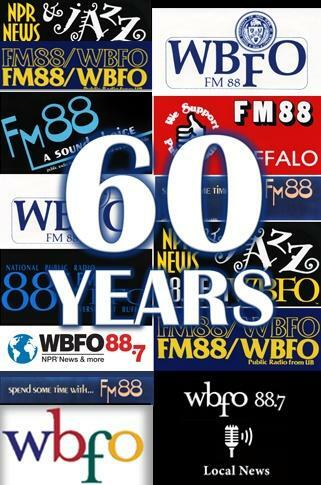 Classroom curriculum, to be used with the television program Reimaginng A Buffalo Landmark, has been developed. The lesson plans were created to be used with 7th-8th grade students but include ideas for adapting for use with 9th-12th grade students. 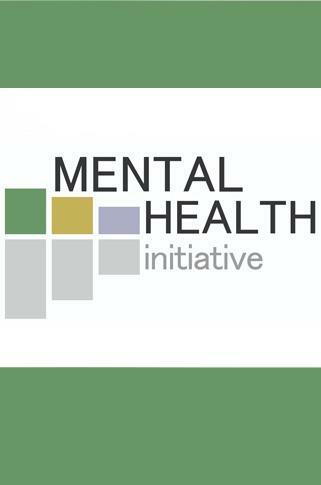 Lesson content is based on the documentary as well as important themes such as community and preservation, geography and mapping, mental health, the Kirkbride plan, Buffalo architecture and the work of revolutionaries. Many of the lesson plans will be cross-curricular, also meeting New York State Learning Standards for Health, Physical Education, and Family and Consumer Sciences and New York State Learning Standards for Visual Arts. 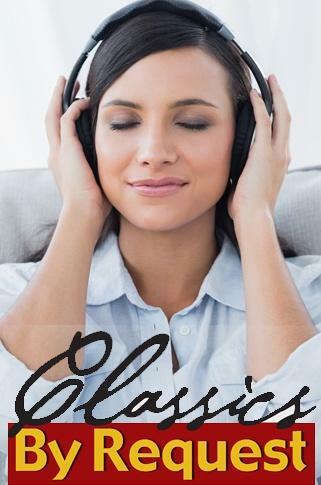 The full accompanying lesson plans for middle and high school students can be found here on the program website as well as on PBS LearningMedia. 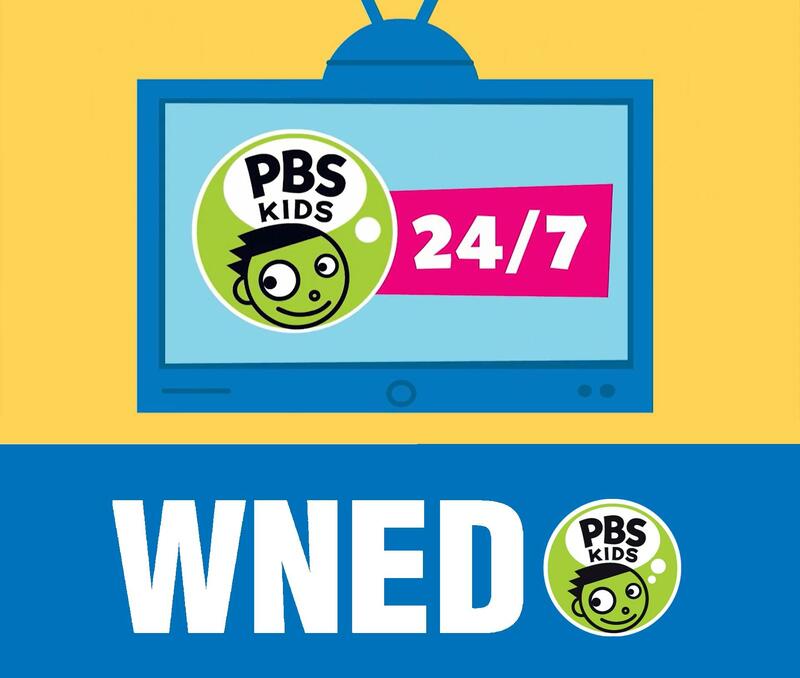 PBS LearningMedia is a free platform for educators housing videos, images, and other classroom content that can be downloaded and saved to be used year after year. 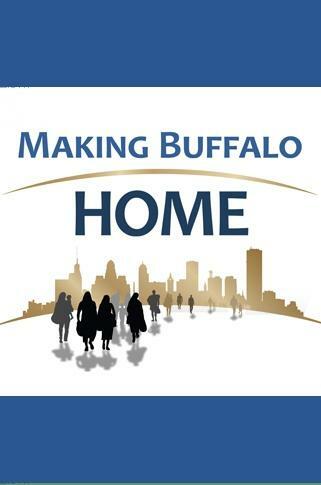 Each lesson plan follows the same format: one or two short video segments from Reimagining A Buffalo Landmark are to be shown to the class, followed by a related activity. 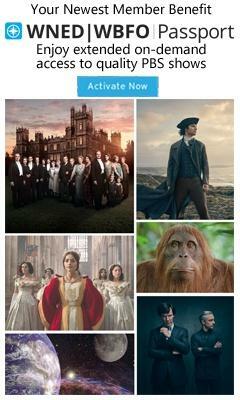 The lesson plan indicates an approximate length of lesson. Each set of materials has been designated for a specific audience, however they were created with the understanding that they may be adapted based on educator, facilitator, or audience. 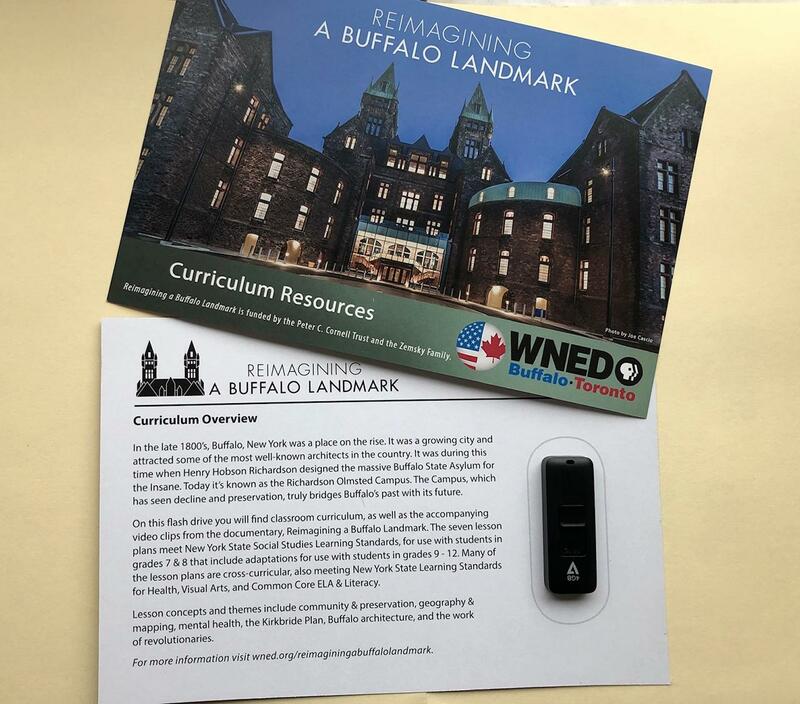 To request a free Reimagining a Buffalo Landmark Curriculum Resources flash drive containing all lesson plans, student handouts, and video clips please contact Beth Fronckowiak at bfronckowiak@wned.org or call 716-845-7006. Students will explore cause and effect relationships that occurred throughout the timeline of the Buffalo State Hospital – from the Civil War, to the creation of an asylum, and its decay and preservation. 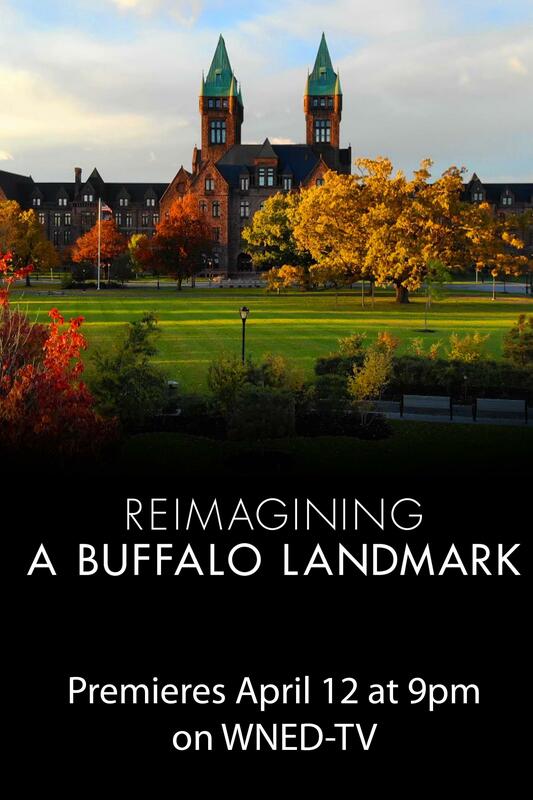 Students will create a map to identify both human and natural factors that impacted Buffalo and led to the creation of the Buffalo State Hospital. Students will analyze the Kirkbride Plan using multiple sources, and understand Kirkbride’s impact on mental health as well as the creation of the Richardson Olmsted Campus. Students will understand how a revolutionary relates to people and society, and work as a group to create their own revolutionary concept to bring about important change. Students will understand who the Trinity of American Architecture is, and conduct research on a chosen architect who has one or more buildings in Buffalo, NY. Students will use an inquiry chart to determine that the Richardson Olmsted Campus was once the Buffalo State Hospital, and answer other student-generated guiding questions. Students will understand the roles that community members had as preservationists and develop their own persuading presentation for preserving the Richardson Olmsted Campus.